From almost 2 to 3 weeks i was thinking to prepare sevai. But i always postponed for it next day, yesterday i forced my self to cook it or else it will be delay to weekend. Yesterday it was a very good day for me, bcoz i got awards to my blog and i thought why not celebrate the day and make it special. This dish will not take much time. It is tasty to eat, and it takes less time to cook. I am sharing my happiness with all my blogger friends. Thanks alot for all ur support. Take of the stove and add sugar, and left over dry fruits and cover the lid. allow them to cool it down. It looks delicious!! 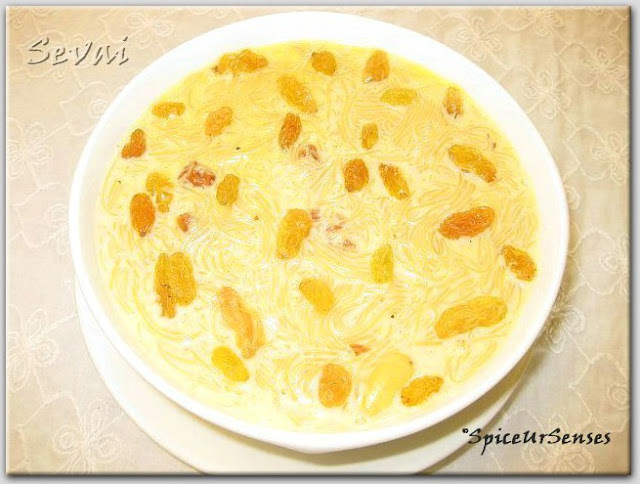 Its our all-time fav and we call it semiya payasam.. Yumm! 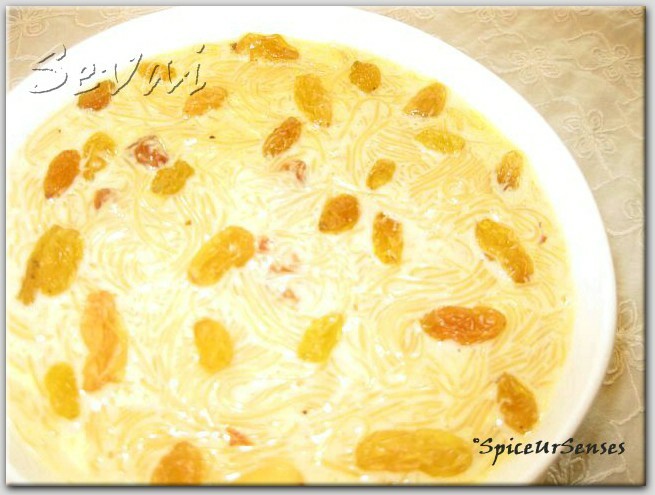 !love sheer khurma...looks rich and creamy Rumana..
Sheer khurma looks delicious,can have it any time of the day. semiya paayasam looks creamy n rich in texture dear,,, perfect for all time taste delicious,,happy to follow ur blog dear..
Sooo creamy and delicious payasam..
Wow, this looks so delicious and exotic! I love India: the food, people, movies, clothing....it's such a beautiful and colorful place and I would love to visit someday! My all time fav dessert. Yummy recipe. Wow,cool blog with super cool recipes. Happy to follow u.
I love to hear ur comments too in mine. Superb and yummy sweet! just love it..
Looks so yummy, creamy and rich..
Looks so golden and delicious...yumm! delicious. Muh mein paani aa gaya!! !